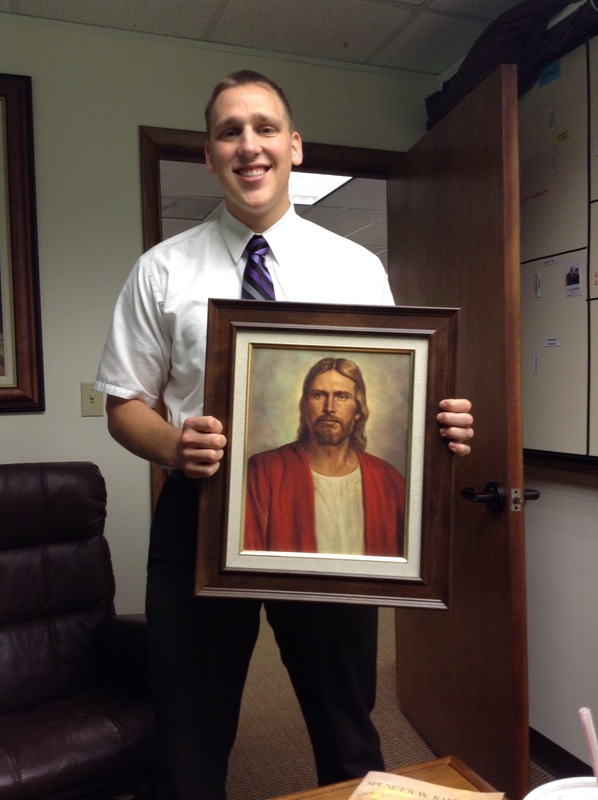 Reflections of a Missionary, and the Wisdom of an Apostle. This week was full of much reflection. I got to once again spend time with some brand new missionaries fresh off the plane, and then the day following I spent the day with some missionaries who had completed their two years/eighteen months. With the first I reflected on where I was at the beginning and how far I have come, and with the ones going home I pondered upon how I want to feel the last day of my mission. Both we were wonderful experiences! 🙂 But the following experience tops them. If I could only find the words to tell you how I feel. At the very least, just take my word that it was one of the most spiritual opportunities of my mission. It was also spontaneous more or less, it wasn’t going to happen until President worked his magic, or rather, the spirit worked some magic through him. 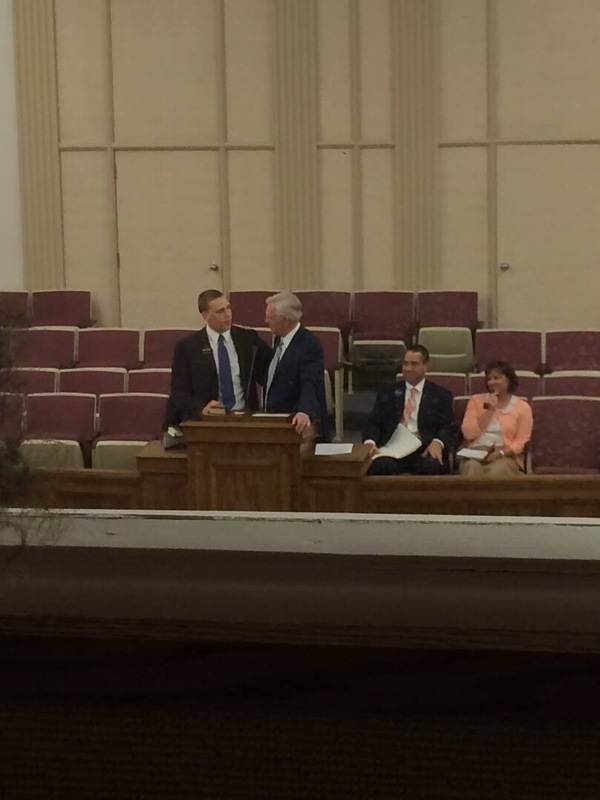 We were blessed to have a two hour meeting yesterday, in which President and Sister Craig both spoke, and then Elder Kacher of the Seventy, and finally Elder D. Todd Christofferson from the Quorum of the Twelve Apostles. The talks given were very inspirational! And they were followed by a 1 hour Q&A with Elder Christofferson. Due to the fact that I could in no way do justice in repeating what was said, I will not say much about what they talked about. What I will say is this, I saw the spirit work through that special servant of God as he paused mid sentence and proceeded to tell the many missionaries in that room exactly what they needed to hear. I don’t know if anyone at that time comprehended the impact of his words, but God knows and He knows that that was the reason he felt that he needed to visit us that Sabbath day. I am more aware than ever before that God is knows what we are going through and that he does in fact love us beyond comprehension. I know that the Atonement of Jesus Christ is real. I know that the grace of God is active in our lives and is always available to us regardless of who we are. I know that in comparison to what God will make of us, we will find that we have accomplished but very little at the end of our lives if we try to make it through on our own. I know that God’s way is always the road to true happiness, and that no matter our circumstances, living the gospel will give us a better life than the best the world has to offer. I know these things independent of anyone else. I know these things because I have a personal relationship with my Father in Heaven. I pray to him many times a day and he does respond. I know these things to be true and I say them in the name of Jesus Christ. Amen. This entry was posted in Joshua and tagged atonement, elder christofferson, Elder D. Todd Christofferson, Elder Kacher, Inspiration, Jacksonville Florida, Jesus Christ, LDS, Missionary, Mormon, q & a, reflection, Testimony, wisdom by shalesecordon9. Bookmark the permalink.